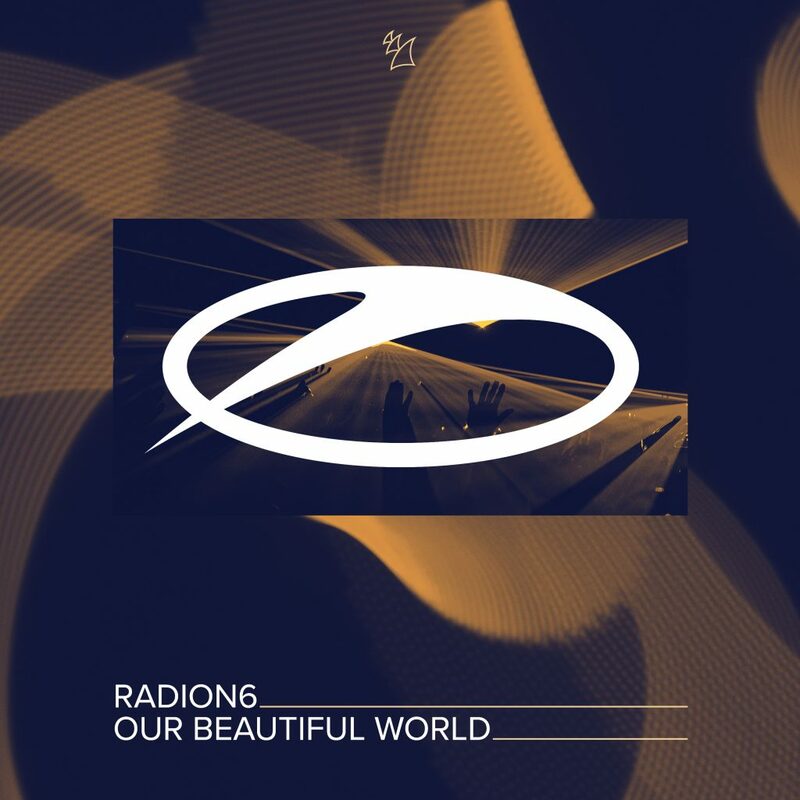 I’m happy to announce that today my track Our Beautiful World has been released on the A STATE OF TRANCE label from Armada Music. This is what Armada writes about the release: Radion6 is at it again, and we all know what that means: an uplifting masterpiece able to turn any moment into a precious memory. Laced with gorgeous melodies and shimmering chord progressions, ‘Our Beautiful World’ is something we must preserve at all cost, so the future generations may enjoy it to the fullest as well. Yesterday already supported on #ASOT872 by Armin van Buuren.